I am offering my skills as a session guitarist. I have been playing addictively for 14 years and specialize in Heavy Rock, Rock, Metal (all sub-genres), Blues, and Acoustic. I have dabbled in all flavors of music including Electronic, Folk, Country, Pop, and even Hip-Hop. My experience in all genre forms has provided me with a interesting blend of musical skills which I can emulate on my axe. 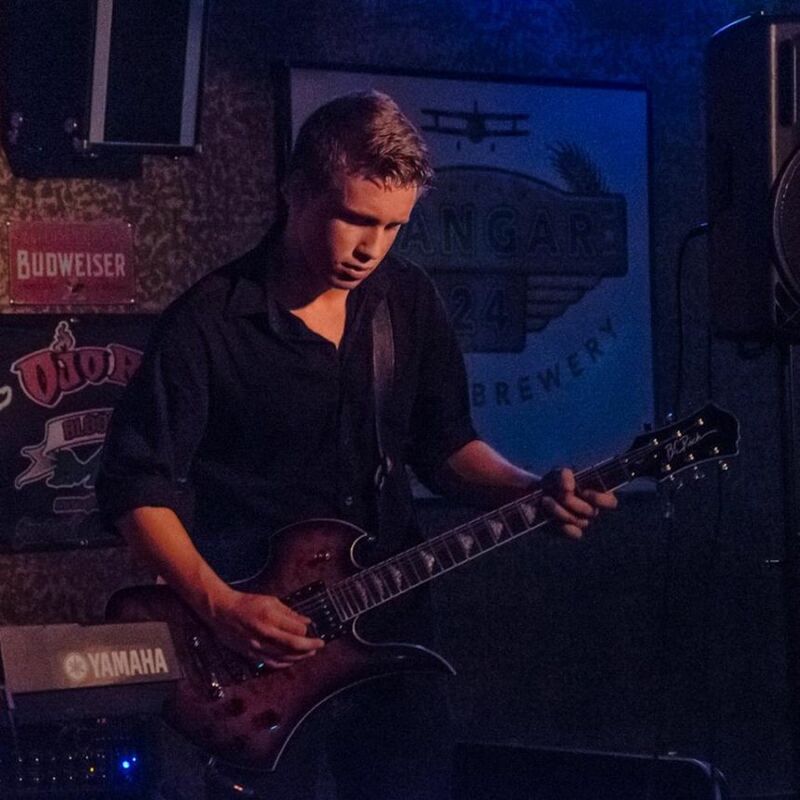 I have performed in four bands throughout my years as a musician, and have had studio experience with my last band, Inertia. 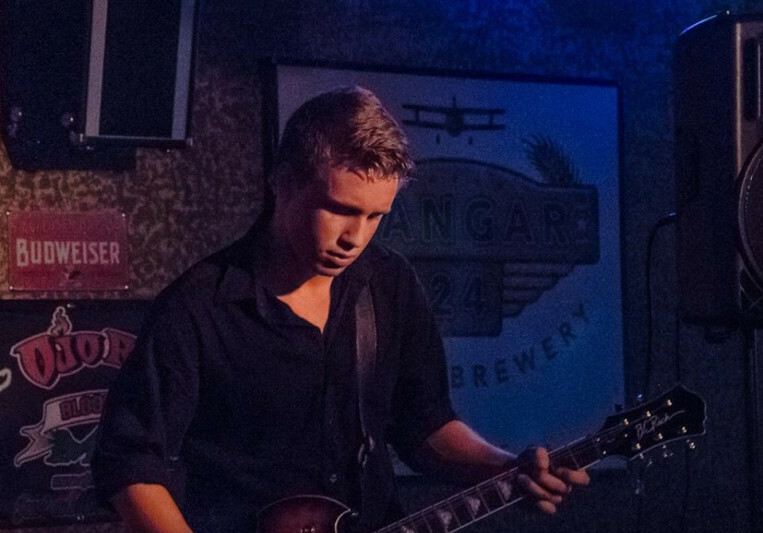 I can write songs, play rhythm (electric and acoustic), solo, and outshine any other guitarist my age. Whether it is a set of chords for an EDM track, or an extensive solo on a Thrash metal song, I am the perfect studio guitarist for whatever you need.